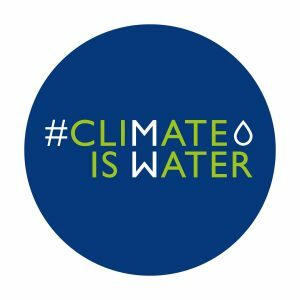 COP23 marked the second Water Action Day held at a UN climate change conference, the first occurring last year in Marrakesh. This thematic day sponsored as part of the Global Climate Action (GCA) Initiative brought together approximately 33 water agencies and other interested individuals and corporations to discuss the use of water as it relates to climate change and the strategies needed to promote better water management. In the GCA Media Briefing on Energy, Water and Agriculture, Mariet Verhoef-Cohen, President of Women for Water, World Water Council Member and spokesperson for the #ClimateIsWater Initiative, discussed how the infrastructure for clean drinking water access is difficult to achieve. This central theme was reflected throughout the conference, and contributed to one of the main focuses of Water Action Day revolving around water finance and how to build a sustainable system for water to prevent shortages in the coming years. She also discussed how, unlike energy, water technology is not often seen as an investment, and how this perspective must change for sustainable water initiatives to progress. Delia Paul, Thematic Expert for Poverty Reduction, Rights and Governance (Malaysia/Australia), discussed how many speakers throughout the day mentioned that their countries consider water an important part of their climate action plan, but they have yet to make the jump to financing it. A number of other water-interested organizations discussed how water fit into larger themes they were advocating for. 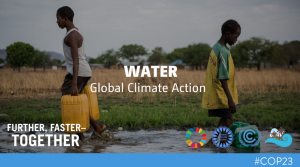 One such group—the #ClimateisWater campaign—encouraged countries to take water into account in their Nationally Determined Contributions (NDC’s) and policies relating to other factors such as energy and health. Many participants advocated for incorporating nature-based practices such as biochar, permeable soils, and other applications. A common theme was the importance of collecting and sharing data on water availability and use for best practices in water management when planning at all levels from government to families. Farmland water management practices were important discussions, especially considering expected impacts of climate change. 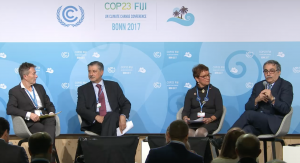 Overall, Water Action Day at COP23 was filled with important and innovative dialogues on the role of water in the climate debate, and brought together key stakeholders that will need to work together to promote sustainable water initiatives for the future. Interested in learning more? 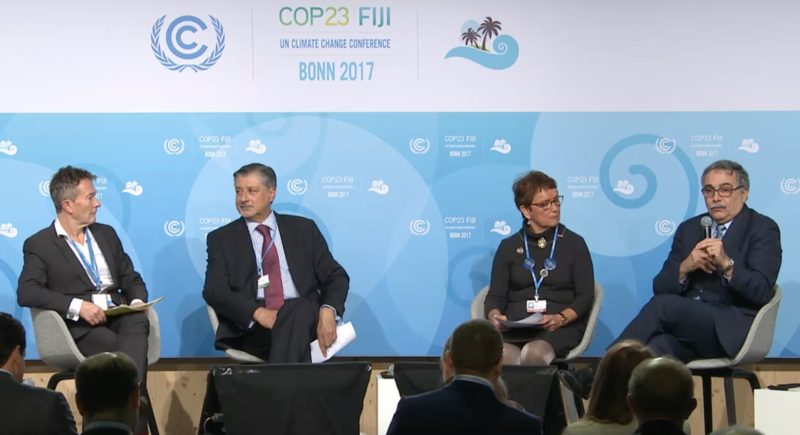 Check out these COP23 panels from Water Action Day!